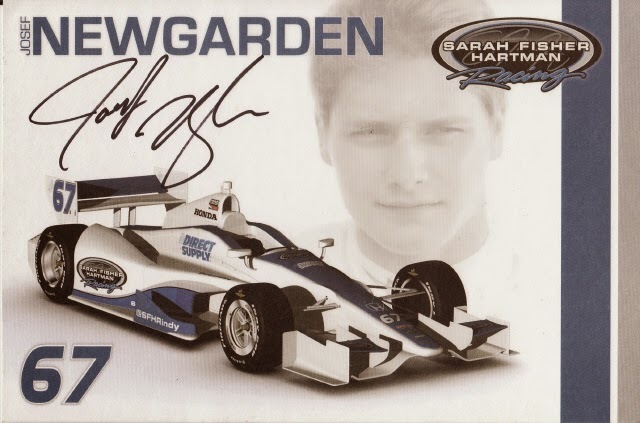 Reigning IndyCar champion and 2008 Indy 500 winner Scott Dixon's "Hero" card. 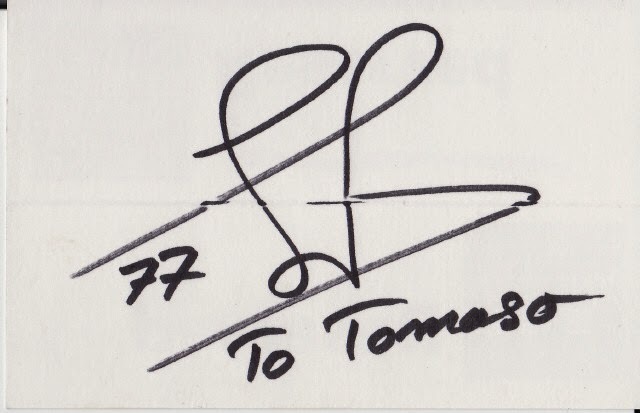 Close-up of "Symone Pagenoe's" (Simon Pagenaud) John Hancock. 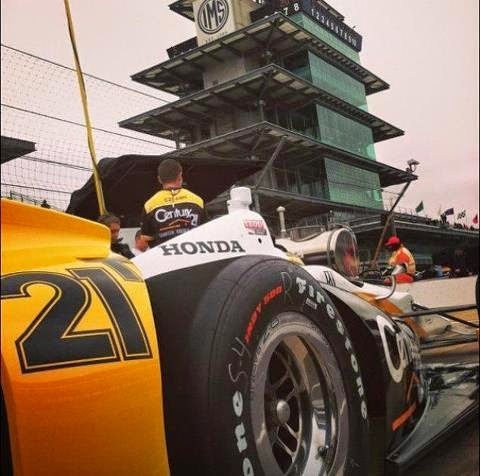 Sarah Fisher Hartman Racing's 2013 I500 entry #21 racecar. 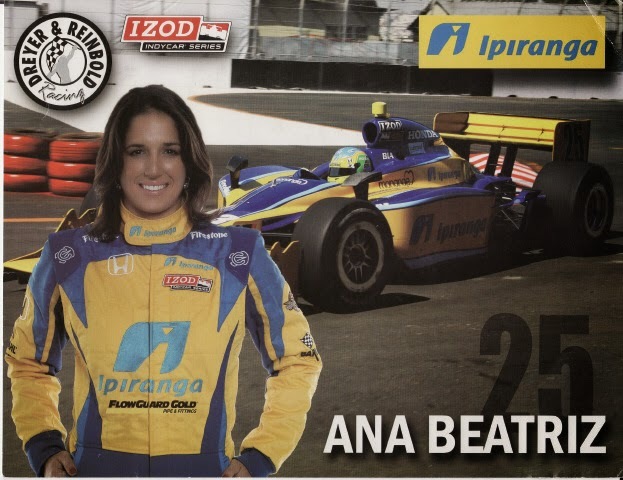 Ana 'BIA Beatriz's "Hero" card. 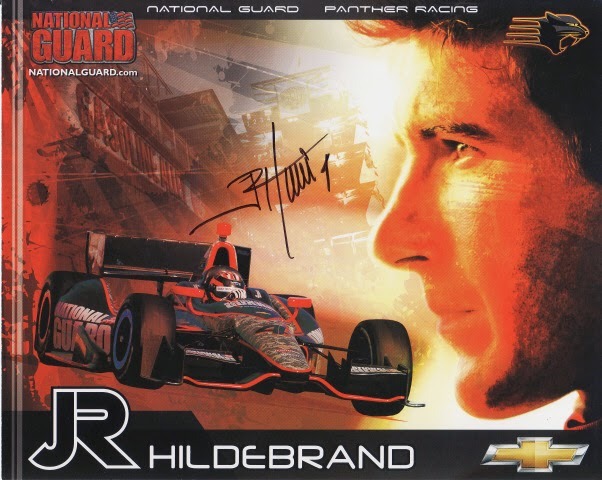 J.R. Hildebrand's "Hero" card before the Honeymoon ended!